The Haute Grandeur Global Hotel Awards was held on the 20th of October 2016 at the Fairmont Bab Al Bahr Hotel in Abu Dhabi. 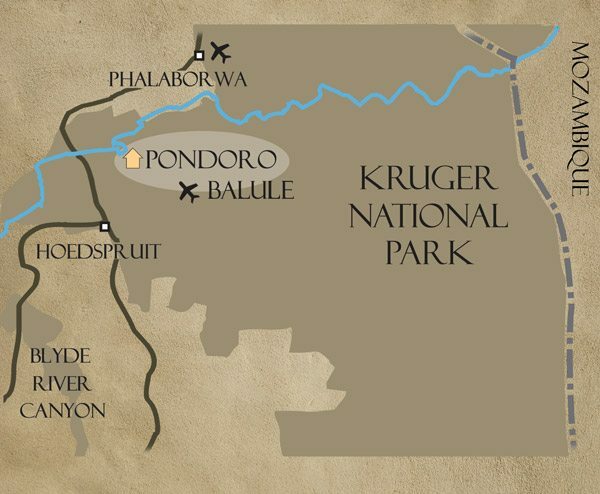 My wife Lize and I attended the glamorous Gala dinner and I am very pleased to announce that Pondoro was awarded as Africa’s winner in the Most Romantic Hotel category. As the world’s leading Awards initiative, the Haute Grandeur Global Hotel AwardsTM acknowledge the most exceptional in hospitality experiences across 7 continents, 172 countries and 94 categories. Distinguished global hotel brands compete for the ultimate accolade in overall excellence and greatest contribution to the industry over the past year. 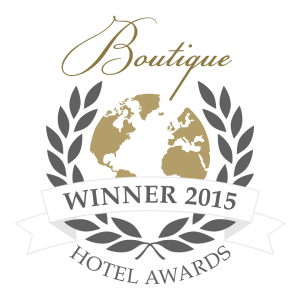 This prestigious Awards system recognizes excellence, founded on feedback from guests – a fair, transparent process based on a unique concept exclusive to Haute Grandeur. Unbiased results are guaranteed, as the process relies on quality feedback from guests rather than quantity of votes by a panel of judges or the general public. Association with Haute Grandeur ensures participating establishments are perceived as elite, setting the standard in a highly-competitive industry. 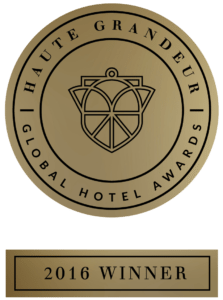 The Haute Grandeur Global Hotel AwardsTM is a respected, globally trusted Awards initiative, honoring remarkable contributions by outstanding establishments; hotels, lodges, casinos, resorts and private island retreats from across the globe. I would like to congratulate and thank all our loyal staff members whose hard work and dedication made winning this award possible. There are many luxurious hotels in the world, but what sets some apart from others is the heart of a hotel which belongs to its staff. The words, warm and friendly service, is a common term often used, but rarely achieved. I would like to think that Pondoro puts the emphasis on “warm”.